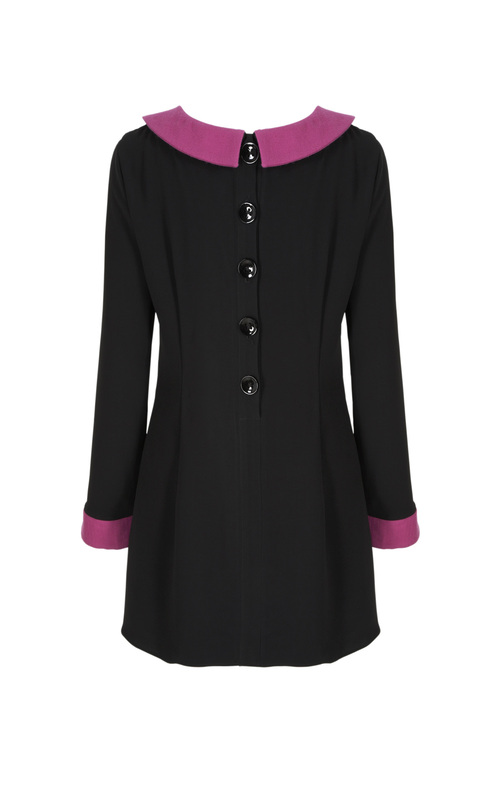 Introducing Marcie, the perfect little dress for winter days and nights out too. it up for after work,…or simply to give a different perspective. 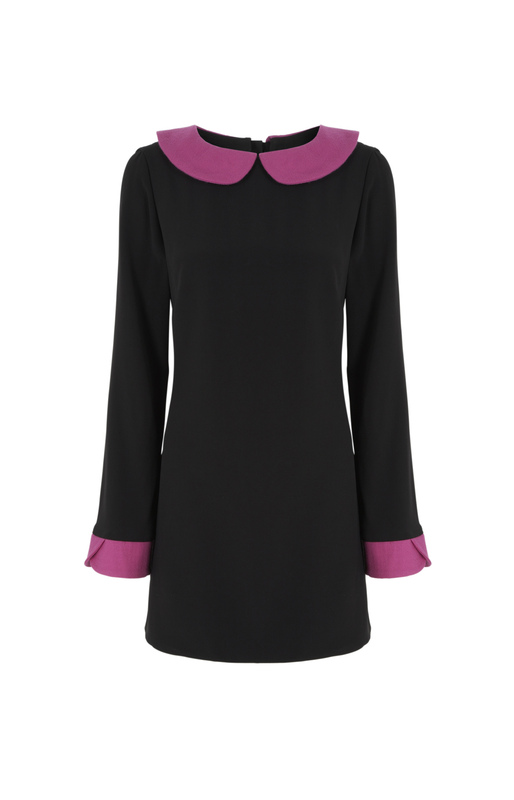 Marcie is also available with contrast cream silk collar and cuffs too. and can be dressed up too with fab contrast kitten heels or statement patents.